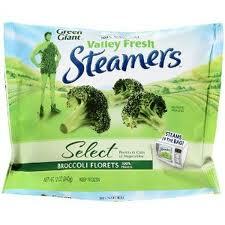 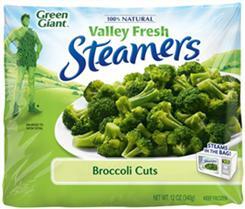 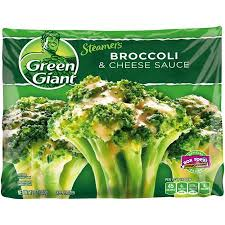 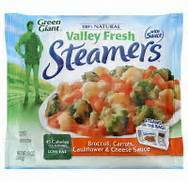 Green Giant Steamers Broc,Carrots, Cauli & Cheese Sc. 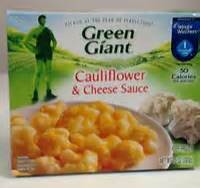 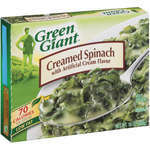 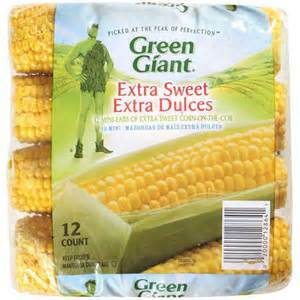 Green Giant Corn on the Cob 24 ct.
Pictsweet Corn on the Cob 24 Pk. 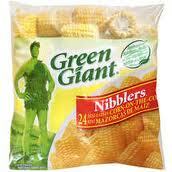 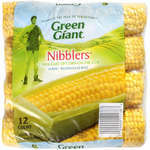 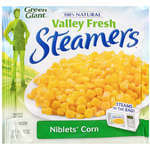 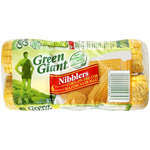 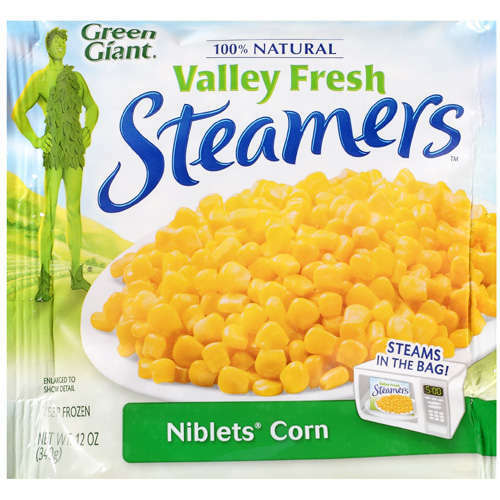 Green Giant Nibblers Corn on the Cob 6 ct.
Green Giant Corn on the Cob Nibblers Family Pack 12 ct.
PictSweet Okra and Tomatoes 16oz. 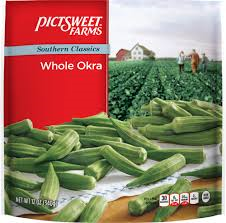 PictSweet Seasoned Squash and Onions 14oz. 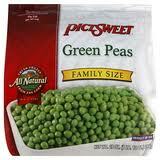 PictSweet Deluxe Whole Baby Carrots 14oz. 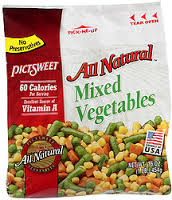 Pictsweet Mixed Vegetables 5 lbs. 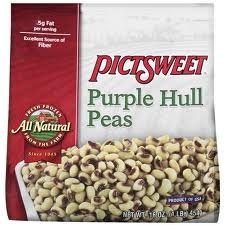 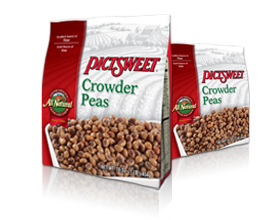 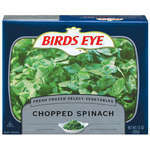 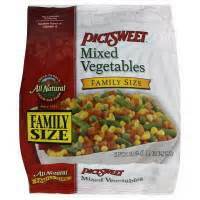 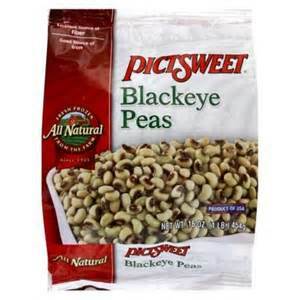 Pictsweet Mixed Vegetables 12 oz.